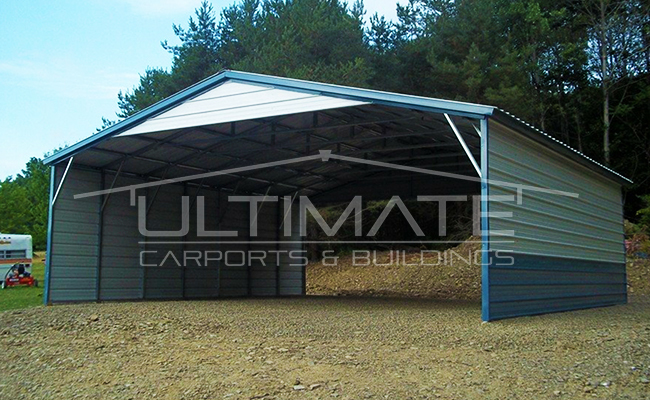 Carports to Cover Exactly What You Want! Nearly any size, for any application imaginable. Don’t settle for less than Ultimate! Metal carports are a great, modern alternative to traditional carport canopies. 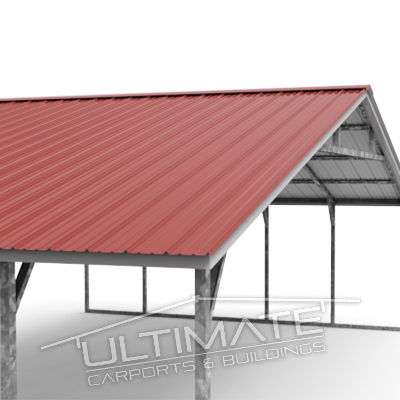 We provide steel carports designed to withstand some of the most harsh conditions. 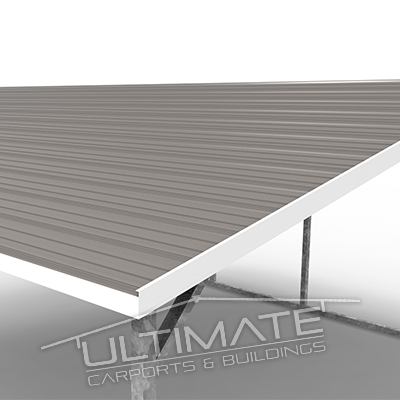 Available in 3 different roof styles and numerous color choices, these Ultimate Metal Carports are produced based on your custom order! 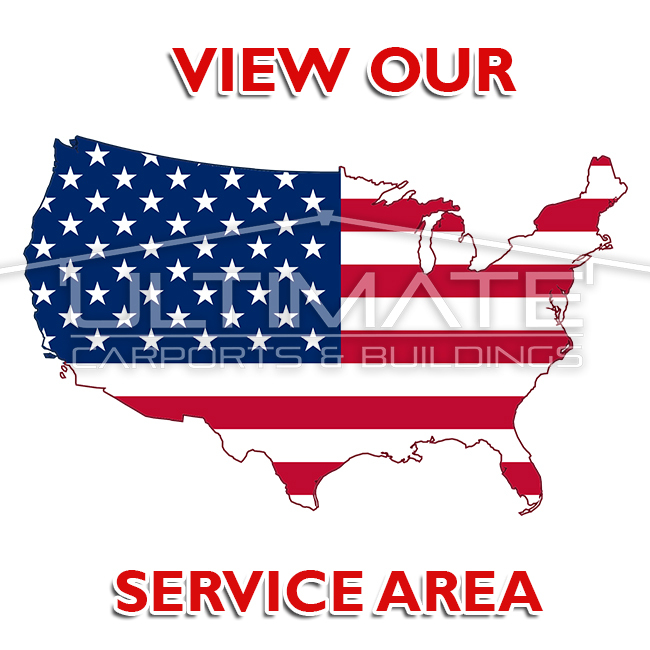 We make custom metal carports in nearly any custom size ranging from 12′ Wide to 30′ Wide Clear Span. 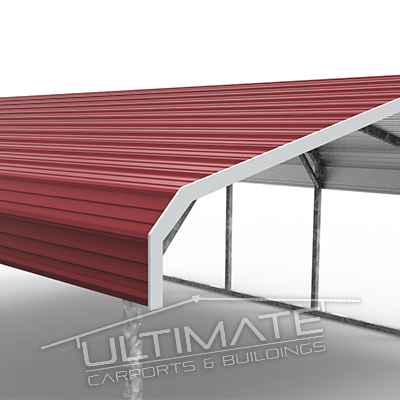 All of the carport heights are able to be customized up to 16′ tall with certain configurations. The original metal carport design since day one. 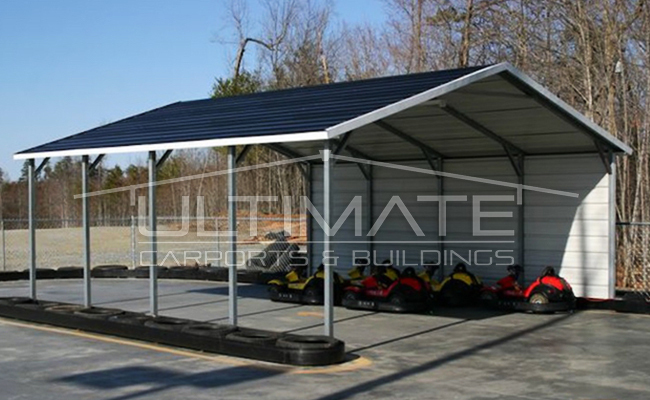 The regular style carports feature a rounded eave design with rolling corners and horizontal roof paneling. 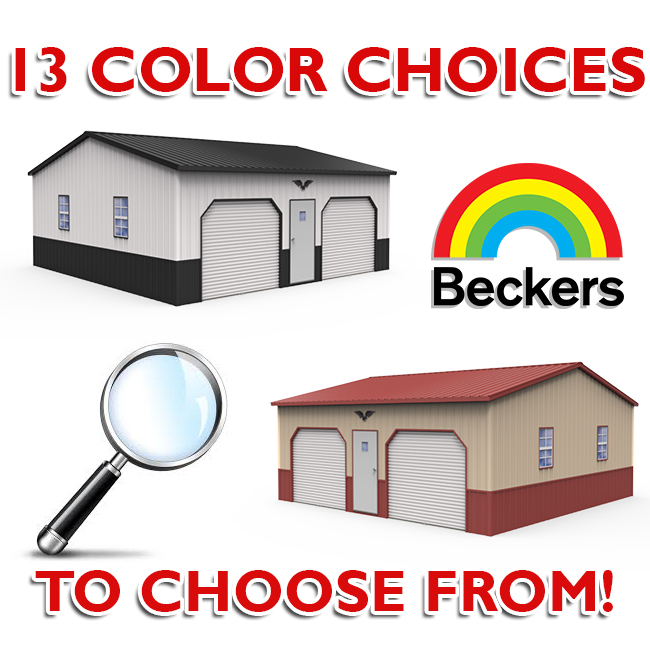 The most affordable of styles, this is a favorite among those with tight budgets! 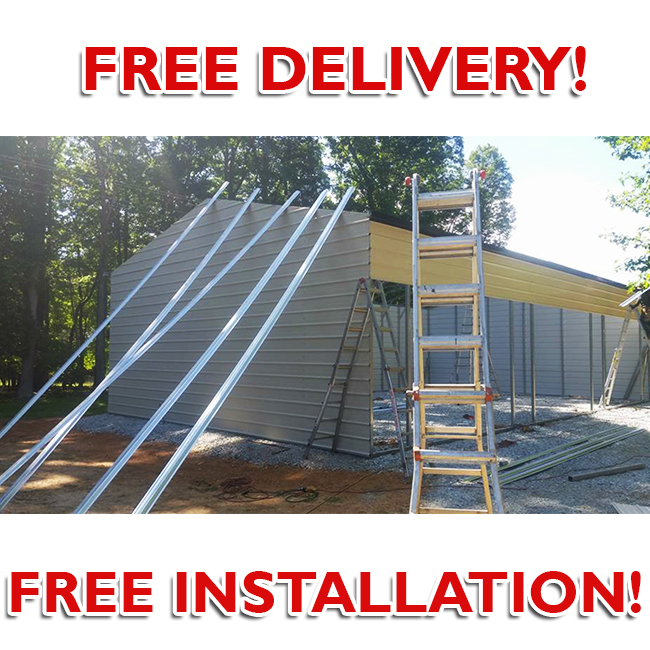 A more traditional roof line also with horizontal paneling, the boxed eave roof provides the A-Frame look while maintaining the a similar budget-friendly price point as the regular style. This roof style is designed to the highest of standards. The vertical aspect is referring to the direction in which the roof panels are running. On this design, customers are able to not only obtain the most traditional style sheeting and roof line but also achieve the best results when shedding rain, snow, debris, etc.